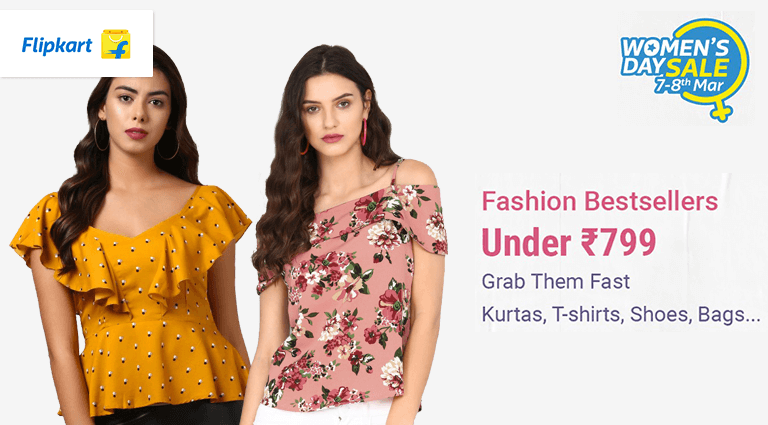 This Women's Day Gift Her Special Fashion Collection With Best Discount Price At Flipkart Online Store. 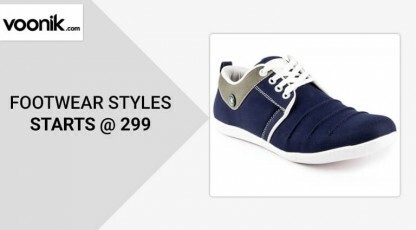 Shop Now, Footwear, Clothing, Bags, Jewellery, Fashion Accessories And More Under Rs.799 At Flipkart. 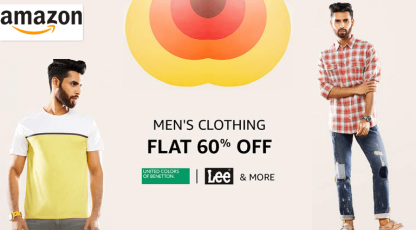 Also Cubber Users Get Upto 3.2% Reward From Cubber.